All contents of this website are the CAP-BLANCH CAMPING, S.L. CAMPING CAP-BLANCH, S.L. allows you to use, reproduce and distribute the content of your website, as long as with the prior written authorization of CAMPING CAP-BLANCH, S.L. and meets the following conditions: Any total or partial copy of the website CAMPING CAP-BLANCH, S.L.deberá include the copyright notice of CAMPING CAP-BLANCH, S.L. ..: © CAMPING CAP-BLANCH, S.L. .. All rights reserved. In case of use, reproduction and distribution of content belonging to third parties displayed on this website, the copyright symbol of such persons must appear on all reproductions. is prohibited. 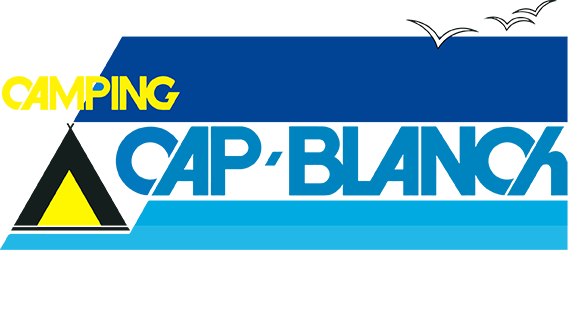 No image or graphics available on the website of CAMPING CAP-BLANCH, S.L. will be used separately from the rest of images that accompany the corresponding text or, if applicable. CAMPING CAP-BLANCH, S.L. It reserves the right to revoke the authorization to use the content of your website at any time. In this case any use should be discontinued. CAMPING CAP-BLANCH, S.L. is not responsible for third party information next to which is added some content of their website. Product names appearing on this website may be trademarks of their respective companies.